Do I have to fill in a questionnaire? What are the clinic policies? Depending on your problem it should take between 5 and 15 minutes. All surgeries and most procedures will be performed at the Vernon Jubilee Hospital. 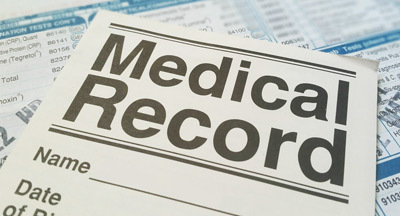 Please arrive 10 minutes prior to your appointment time if it is your first visit to fill in a medical questionnaire. You may need to fill in another or update an old one if you haven't been to our office for more than six months. You will be given instructions and if you lose them you can download them from this website. You can access instructions and info here at PATIENT SERVICES or by using the search bar at the top right of the site. This will be discussed with you at the time of your clinic visit. Additional information on certain procedures can be downloaded from this website under PATIENT SERVICES. You will need a ride home from the hospital in most cases.